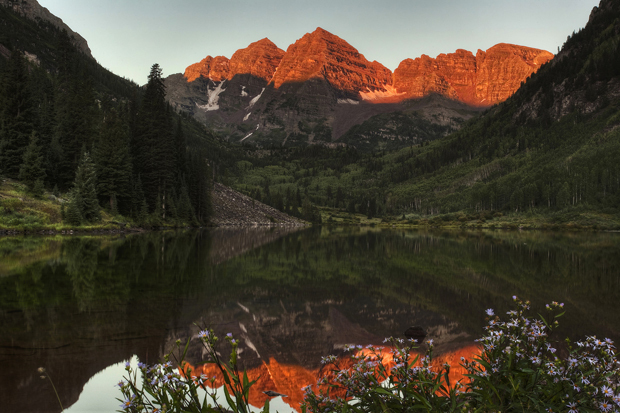 When it comes to the changing of the seasons, and outstanding venues for cannabis themed events, nobody does it quite like Colorado. Aspen in the fall, much like the trees it is named after, radiates a golden glimmer leading into the first snowfall of the year. 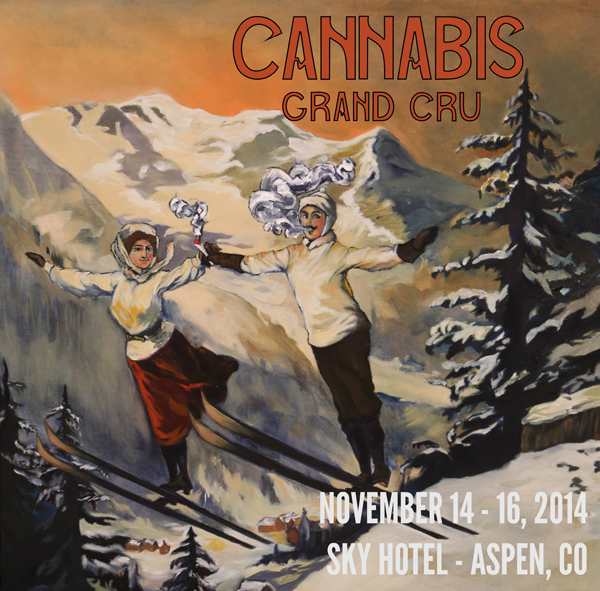 From Friday November 14th – Sunday November 16th those attending the Cannabis Grand Cru will take over the entire Sky Hotel in Aspen for a 3-day event full of seminars, Q&A sessions, hands-on learning, and loads of entertainment. Tickets for this 21+ members-only experience will be made available only by invitation. The good news is, we’ve got the scoop on how to get yours. The first step is to sign up for the simple, and more importantly FREE, membership HERE. Once that is complete, you will receive an email on how to reserve your tickets for a weekend that promises to be equal parts information and recreation. The full schedule was just released for the weekend with a top shelf meet and greet beginning at 5pm on Friday, and carrying on well into the night. Saturday’s itinerary kicks off bright and early with a soul refreshing yoga sesh on the Sky Hotel Deck to start the day’s events off right. DJ Naka G is emceeing the event and will offer irie vibes in between speakers, a list that includes names like Mason Tvert, Jordan Lewis, Morgan Carr, and many more. speak publicly and I’m excited about the Cannabis Grand Cru because I’ll be able to bring the past 7 years of experience building companies and cultivating the plant to the audience,” Hunt told Toke of the Town. Hunt also points out that as it is still technically the off-season in Aspen, the Grand Cru conference will likely dominate the entire town. He also looks forward to the intimacy of the event, with only 500 tickets available, everyone in attendance will get incredible access to some of the true leaders of the cannabis movement. Once a Cannabis Grand Cru member, individual tickets for the event will be $300.00, but their “early-bird special” will knock that down to $250.00 per ticket if you get yours before September 26th. For further savings, attendees can book a room at the Sky Hotel in Aspen, the site of the Cannabis Grand Cru event and festivities, and save another $50.00 per ticket, taking the admission price down to just $200.00 a person.